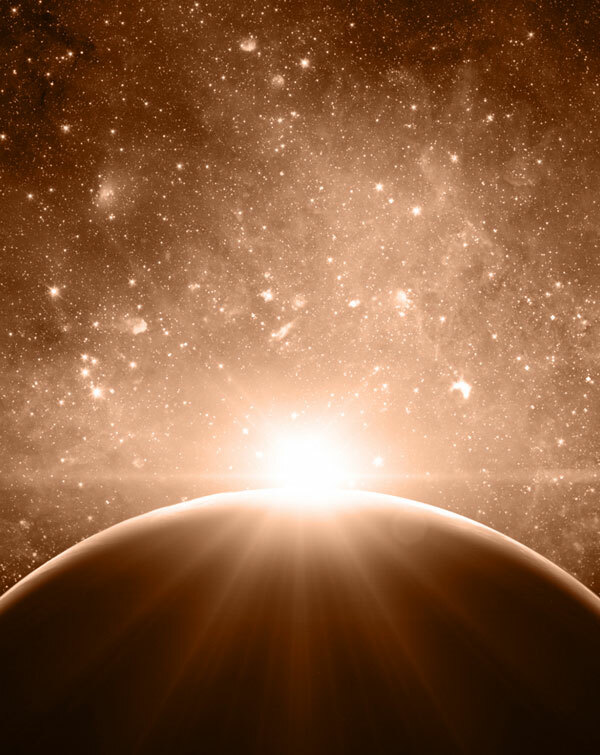 When a star burst upon a sky, a galaxy of trillion stars is born! 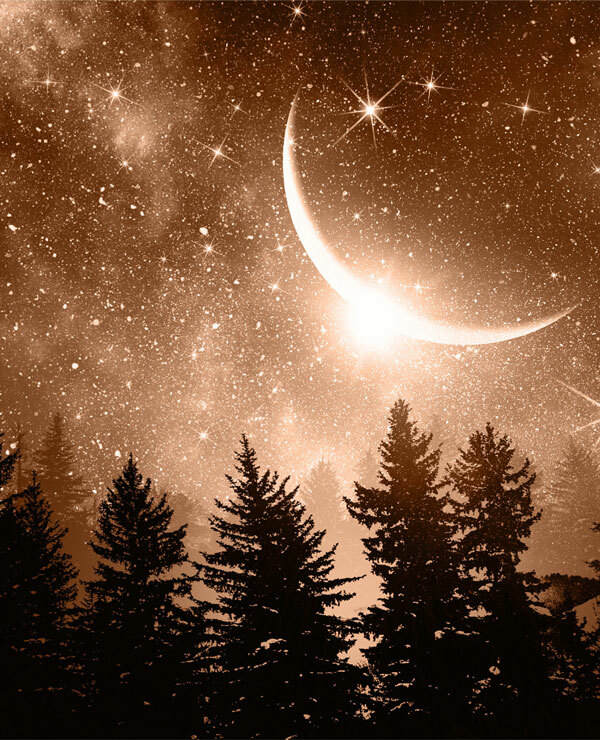 This delight of shining stars is our inspiration for the Ektara collection! 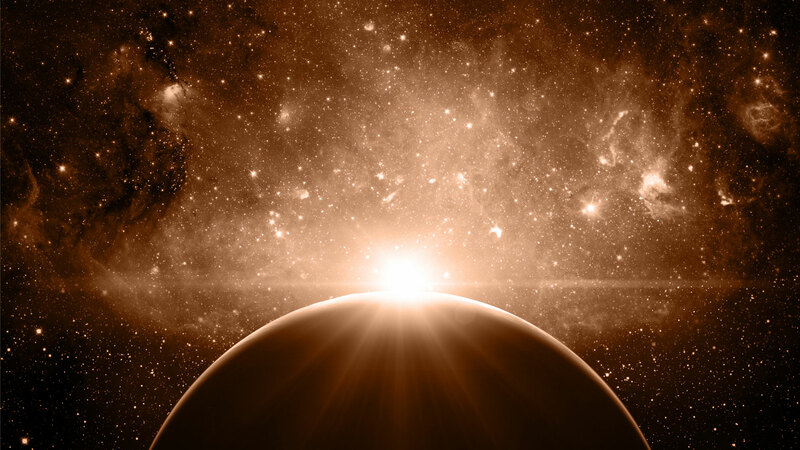 The Ektara collection is Manubhai Jewellers interpretation of the nightly sky and its glory. Crafted in 18K hallmarked gold, the Ektara collection has splendid bracelets for those dinner parties you love going to. Complement these diamond bracelets with these pretty diamond pendant sets and stud-earrings that accentuate your evening look. With star-shaped motifs and radiantly cut diamonds, the Ektara collection is lightweight, yet looks larger than its actual carat weight. Uniformly cut diamonds are intricately aligned in a manner to give out a remarkable diamond spark, that radiates like a star. The Ektara diamond jewellery collection is available in the diamond clarity ranging from VVS/FG to VS/GH at our Borivali West Store. A delight full little burst of stars with trails of diamonds together form a striking 18 yellow gold and diamond ring that brings sparkle at your fingertips. This beautiful diamond ring is created using 0.69 cent with VVS FG quality diamonds. 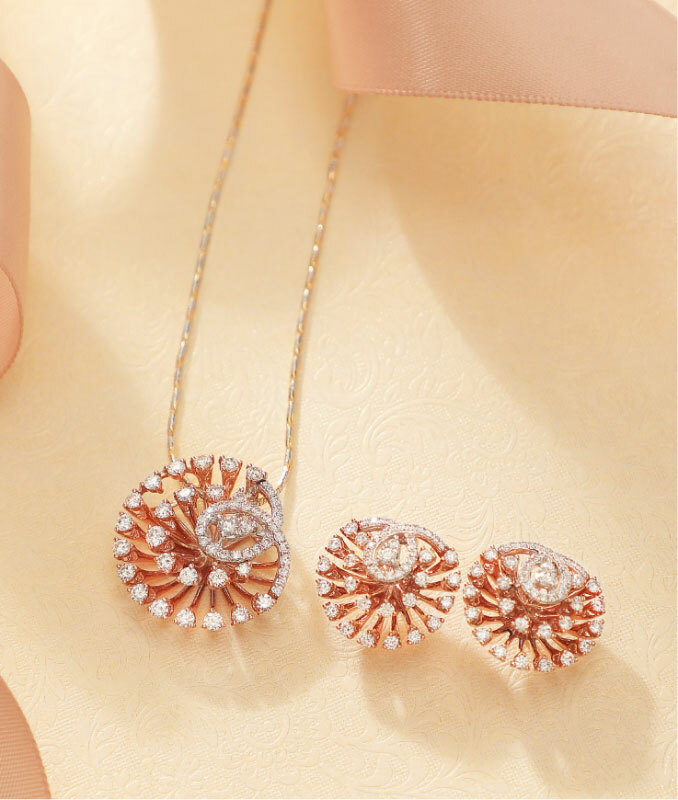 Brilliant round diamonds set to look like stars fenced with a lacy trail of diamonds in an 18k hallmarked rose gold pendant set. Diamond Studs earrings in VS GH diamond quality perfectly complement this pendant. With a total of 1.72 carat diamonds, this star burst pattern diamond pendant set completes your look. 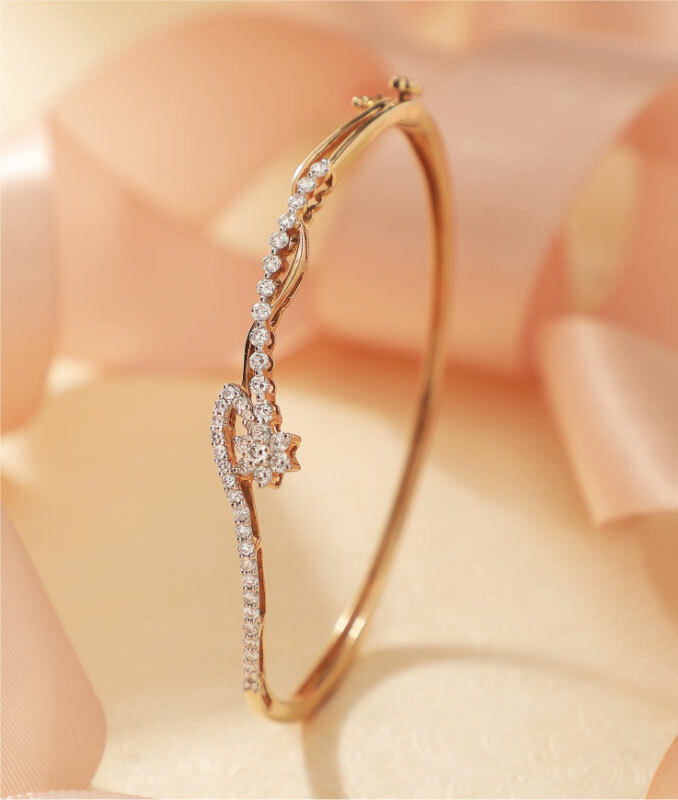 A centre diamond framed within 12 round diamonds laced with rows of diamonds, lining the diamond bracelet gives you an overall starry effect to add a dazzling touch to your look. 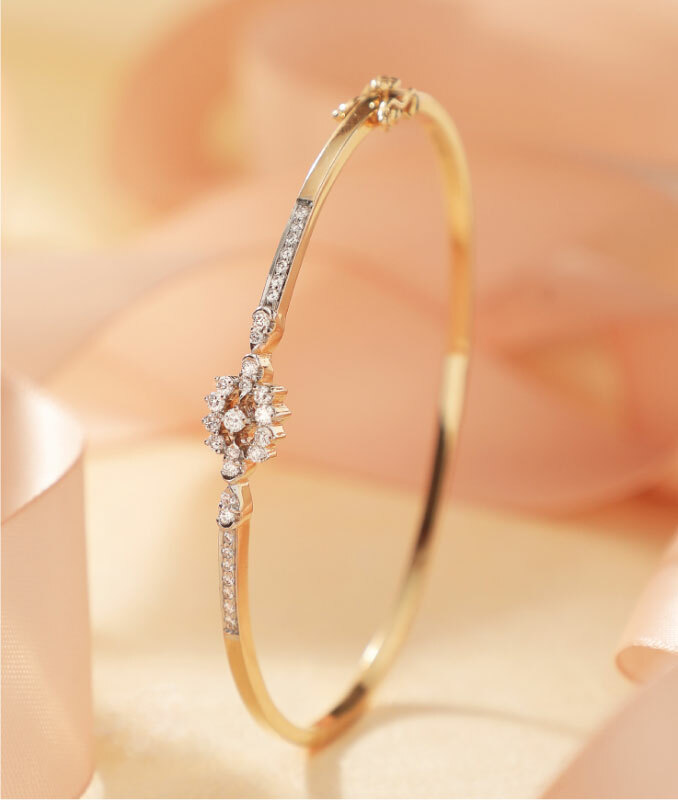 The stunning diamond bracelet is composed using 18k Hallmarked Yellow Gold and 0.34 cent and VVS EF quality diamonds. Add that oomph factor to your look with Manubhai Jeweller’s stunning 18k hallmarked gold and 0.72 cent with VVS FG quality diamond ring. 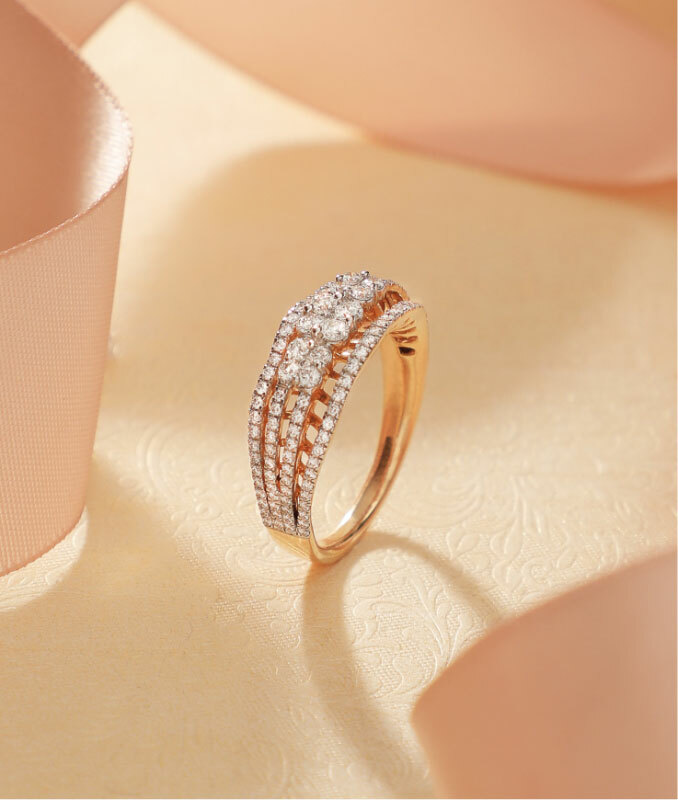 Intricately aligned diamonds adjacent with more such brilliantly fired diamonds trail over 18k hallmarked yellow gold mesh which together form a splendid diamond ring. Brilliant white round diamonds fenced between a swirl of diamond rows makes this charming diamond bracelet the perfect stunner! 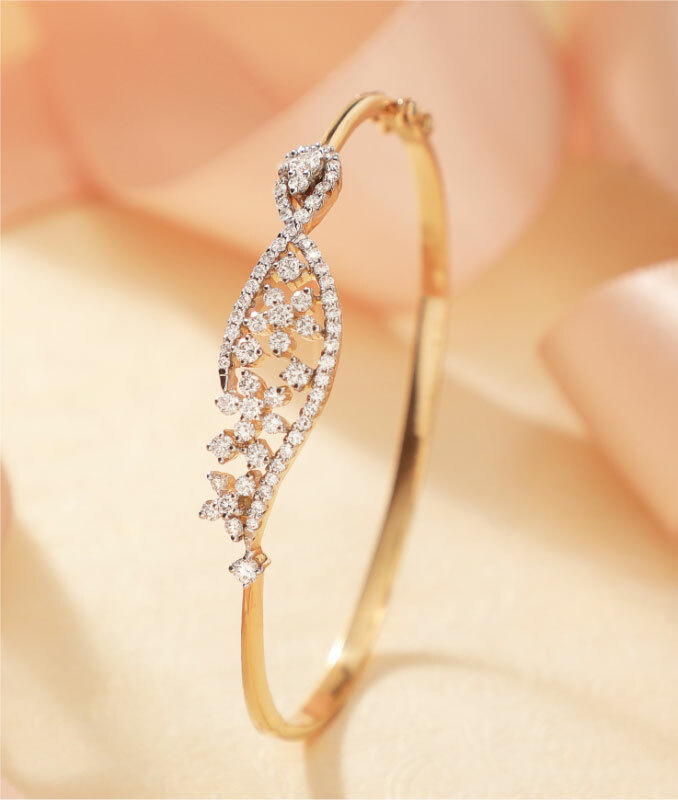 Crafted in 18k hallmarked yellow gold, the bracelet is set with 1.19 carats and VVS FG quality diamonds. A beautiful gold and diamonds mesh topped with a beautiful marquise diamond flower, centred with a single round diamond together to form a beautiful 18k Hallmarked Gold Ring with 0.60 cent with VVS FG quality diamonds. 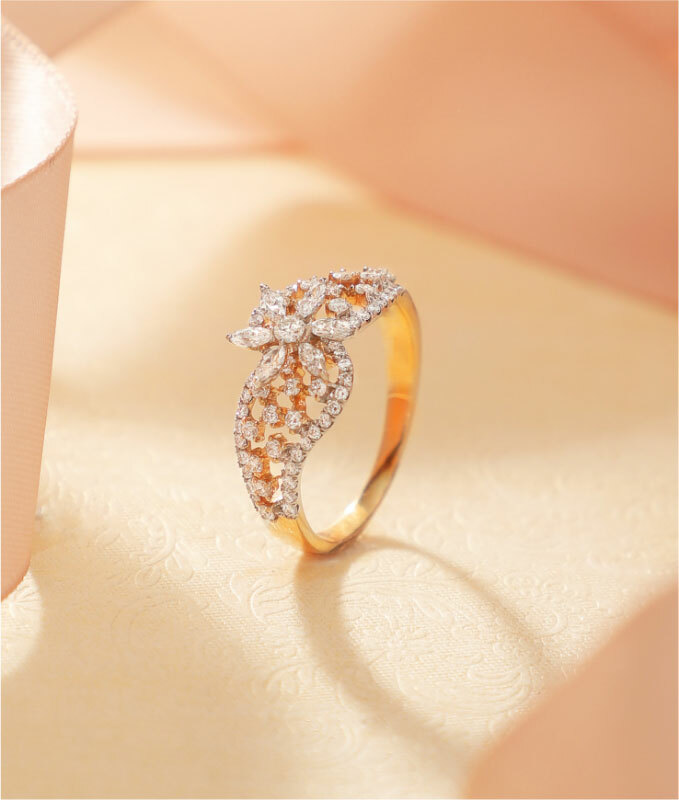 Bring a touch of magic to your daily dose of bling with starry diamonds by Manubhai. A beautiful 18k Hallmarked Yellow gold and 0.80 cents VS GH quality diamonds bracelet to beautify you everyday. Live your moment with a sparkle filled centre diamond, encircled within a ring of diamonds that creates a star burst effect. These beautiful stud earrings are composed using 18k hallmarked yellow gold and 0.92 cents VVS EF quality diamonds. Got you a heavenly look with multiple halos of diamonds with a twinkling diamond in the centre, complemented by a lace of yellow gold forming an enchanting pendant set. Dainty diamond stud earrins along with the pendant set is composed using 1.74 carats VVS FG quality diamonds and 18k hallmarked Yellow gold. VVS FG quality Pear Shaped Diamond lined with 3 round diamonds together form twinkling star shapes. 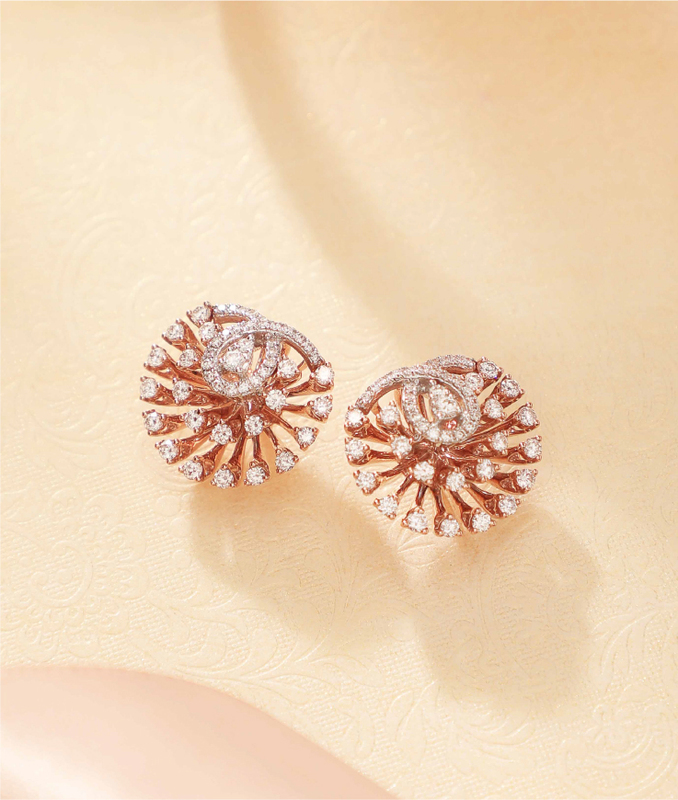 With a dainty princess cut diamond in the centre this alluring pair of earrings is crafted in 18k hallmarked rose gold. A ribbon of sparkly diamonds, a lattice of yellow gold along with a string of brilliantly fired round diamonds together form a lovely little pendant and two delicate drop earrings. 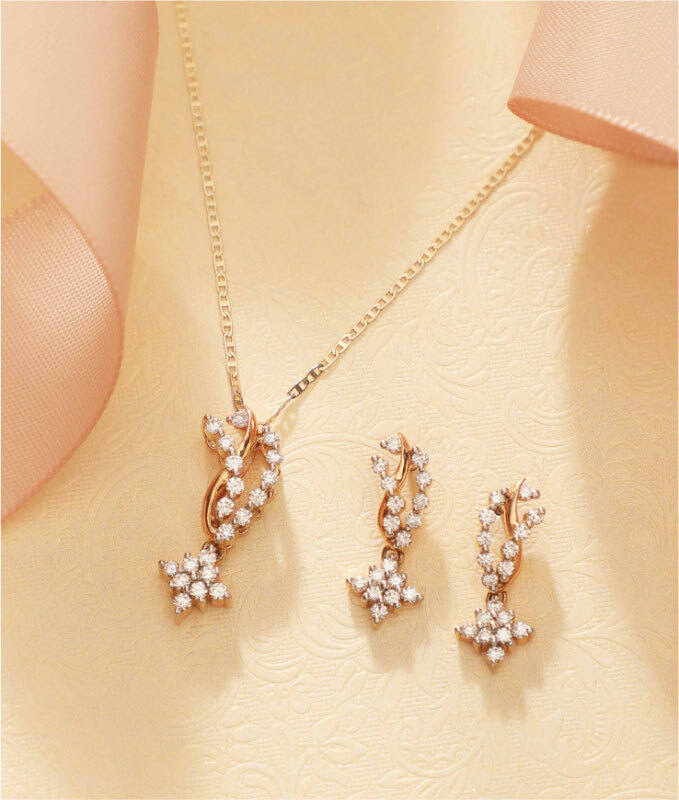 This sparkly dainty pendant set is composed using 0.75 cent VVS FG quality diamonds in 18k hallmarked yellow gold. 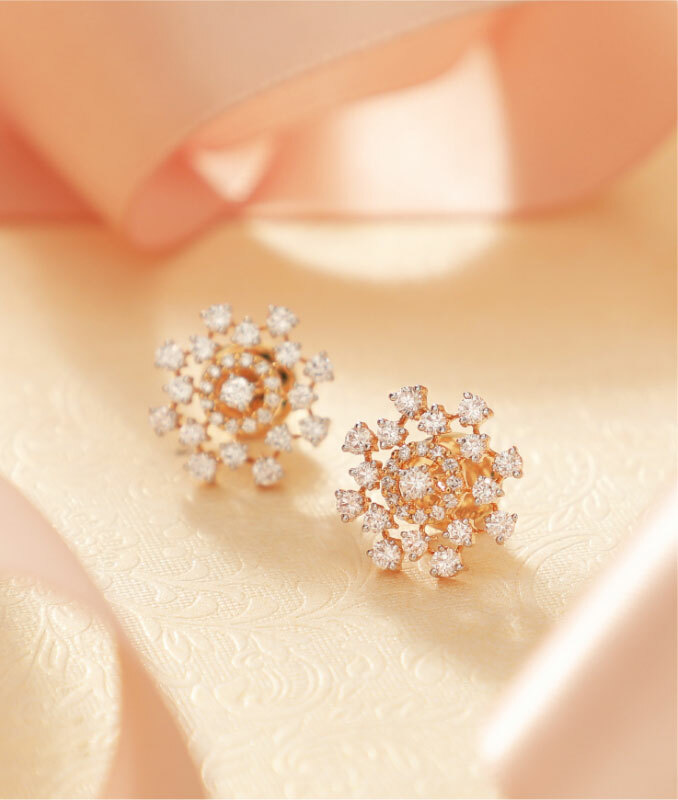 Golden curves of round diamonds that burst from 18k hallmarked rose gold to give you a pair of breath-taking diamond studs. 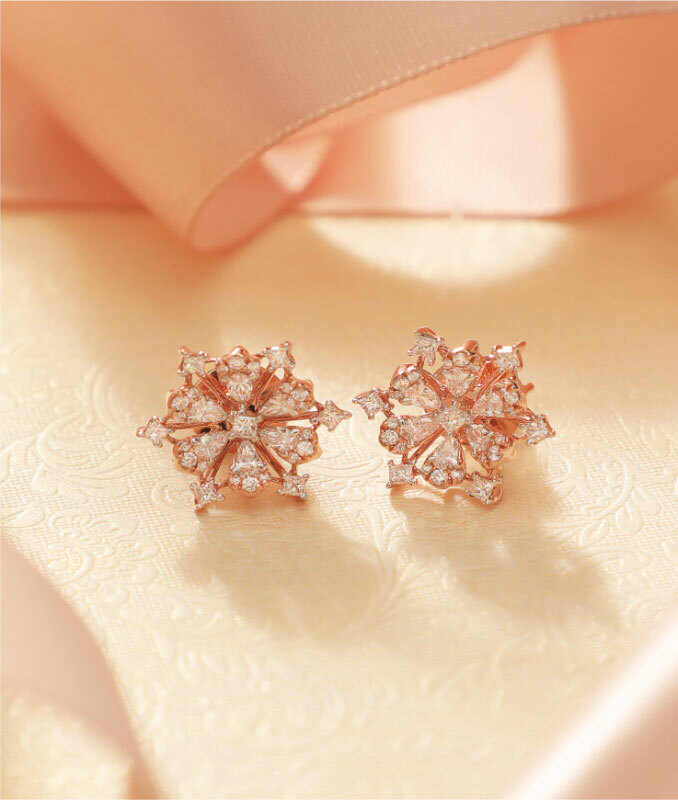 Rose gold embellished with a dainty stars of diamonds comes in VS GH diamond quality.